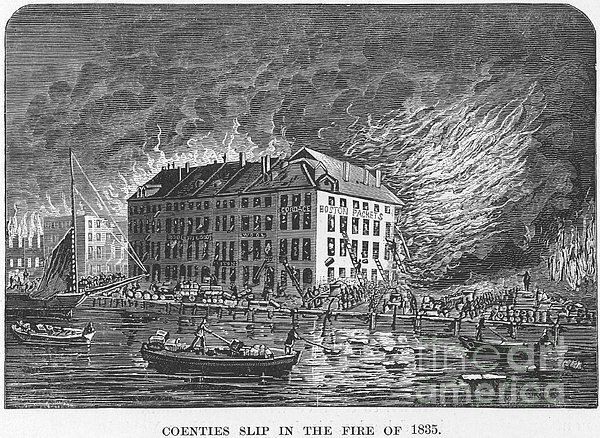 There are no comments for New York: Fire Of 1835. Click here to post the first comment. 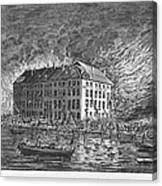 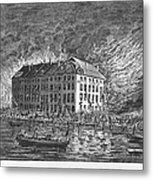 NEW YORK: FIRE OF 1835. 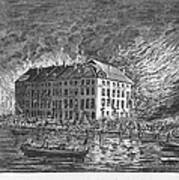 Coenties Slip ablaze in the fire of 1835. American engraving.